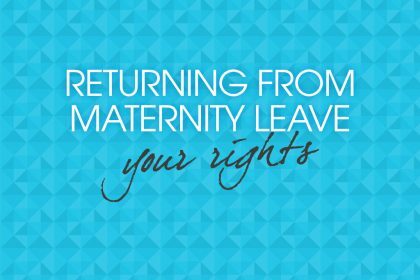 Planning your maternity leave? Chances are you’re feeling pretty gleeful at up to a year with no pressures or deadlines. You may be envisioning a year of earth-motherish contentment and baby cuddles. Or drawing up a bucket list of things you plan to achieve. But there’s often a huge difference between how we dream of spending our maternity leave, and the reality of grappling with a new baby, and all that goes with early motherhood (especially if this is your first child). Before my first maternity leave I was convinced I would be the most perfect mother ever, and knock out my first novel in between daily baby groups and coffee dates. 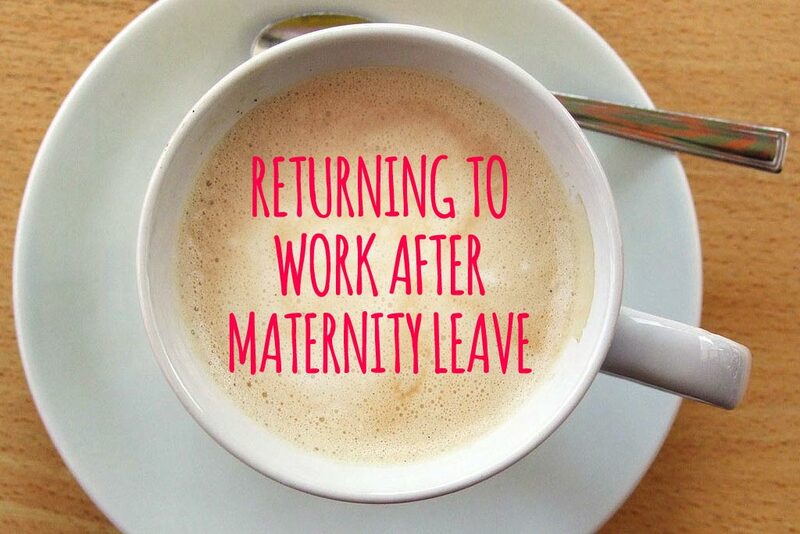 However, two maternity leaves later, I know how unrealistic that expectation was. Here are six pieces of advice I wish someone had given me about maternity leave. This is probably the only time you will spend 24/7 with your child – and it’s an amazing journey getting to know them. If you focus on them you won’t regret it. But focusing on them doesn’t have to mean every second of every day; don’t forget about yourself. 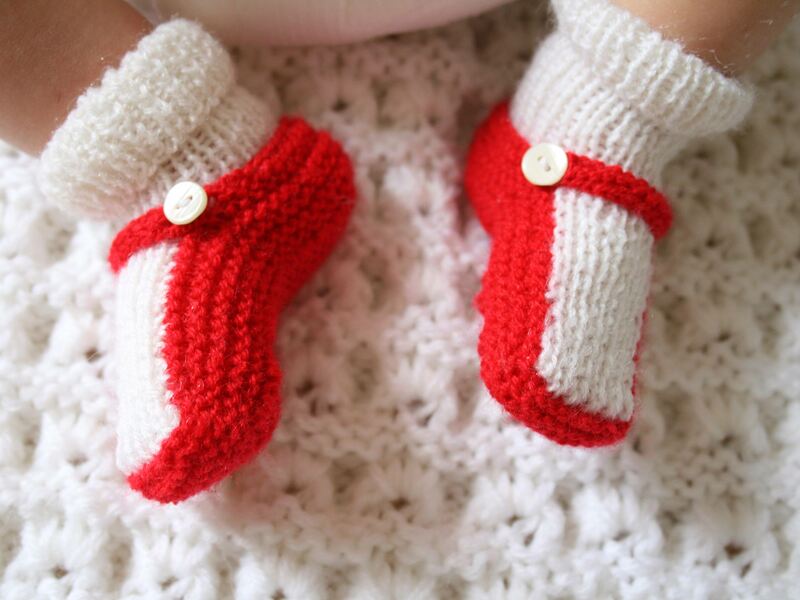 Aside from the tasks needed to keep your baby alive and happy, do what makes you happy. 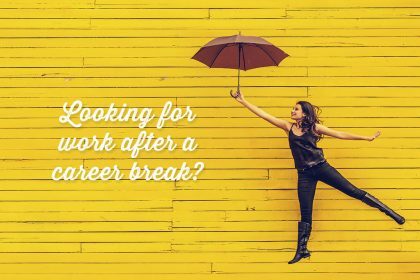 If you are planning to go back to work, this is a rare opportunity to have an extended time at home, and not on anyone else’s schedule. You’re not getting out enough. You should have your baby on a strict schedule. You should go with the flow. Babies shouldn’t see you with screens. Netflix is the best way to get through the long nights. This goes on until they leave home, pretty much. And the sooner you learn not to be bothered by it the happier you will be. There will always someone on your social media feed who is super earth mum, or super glam, or who working on her baby’s super advanced fine motor skills, or undertaking some massive house renovation, or Instagramming her mummy gang at lunch, or doing a PHD while raising a baby and a toddler. Be stubborn and ignore the noise and the pressure. Don’t get guilted or FOMOed into feeling you have to spend time a certain way, or be a certain kind of mum. Think what you want to do (or have to do to survive, at certain points! ), and do it. Simple. How you feel will change over the course of the first year. The first three months are fairly intense both baby-wise and hormone-wise. It will feel like survival at times and I can only speak for myself, but with both babies my interest in the outside world was pretty limited at this point. I was mainly happy curled up at home, feeding the baby for hours, eating and sleeping when I wanted. Then at about four months in, suddenly I had energy to burn, my brain kicked back in and I needed to connect with people, and find something more to involve myself in. And it changed again at six months + when the babies were active and more physical energy was required. Towards the end of maternity leave there was a definite ramping up and preparation that felt a bit like the beginning of a new school year… right down to the new shoes and stationery! So everything will change as you go along. Whatever your plans are, cut yourself some slack when you need to – the rough patches won’t last forever. If you have non-baby goals for this time, keep them in mind or written down and go back to them when energy and inspiration strike. Apologies to all the single mums out there, but this is about bringing dads with us on the journey. If your other half can be around lots, it can be an amazing bonding time together. He will get more time with the baby, and you will have support, more time out for you, and – frankly – someone to talk to who responds in actual words. So whatever he can manage – whether it’s full-on Shared Parental Leave, taking holiday, making sure he gets home early, having lots of weekend time together – plan time together. Having a confident, hands-on dad who is close to his children and an equal parent can have huge positive effects later on. It’s good for the children, and good for mums’ careers as they aren’t carrying an unfair load at home. Starting out with some shared time at home lays all sorts of solid foundations for later. If you’re going back to work, how will you make sure you go back with a bang not a whimper? How will you make sure your confidence stays strong? I guarantee you are doing things while you’re off that will make you a stronger, more resilient, better employee. What are they for you? It might be soft skills or learning that’s relevant to your job. It might be more time to keep current with industry news or new business thinking. Plus having had time out you can go back with a fresh perspective. Also, fix your childcare, if you haven’t done it already. The earlier you start looking, the more likely it is that you’ll be able to get a space in a setting that is perfect for your little one. When the time comes, you’ll feel way better leaving them somewhere you love – and you definitely, absolutely want childcare to go smoothly your first weeks back, not to be scrabbling and juggling around. If you don’t want to go back to work, or there is a risk that your work will be un-cooperative about flexible working, make you redundant or do any of the dastardly things new mums encounter all too often – what are your options? How can you put the building blocks or safety net in place so you can keep earning? What do you need to learn? Do you need to build your network? Some women start businesses on maternity leave, which is worth considering if you have a brilliant idea. But it’s not for everyone – it can be extremely tough and involve sacrifices in terms of time spent with your baby, stress and money. If this is the route you go down, don’t go it alone. Find a community of like-minded women to support you, and people to advise, coach or mentor you. You have free time available to learn and explore – when you reach the stage of wanting to. It may not be ideal time, with snippets during naps and in the evening, plus those loooong night feeds – but it is amazing what can be done in short focused chunks of time. If you have a professional membership organisation, get involved. Many of them offer courses, webinars, free reading, speaker events and loads of other things that you can often dip in and out of without even leaving the house. Ideally notching up professional CPD hours. Set up a blog about something you’re passionate about and teach yourself digital and social media skills. Yes it seems as though everyone is doing it, but you could make some great new contacts, it’s perfect to do in short bursts and its easy to learn as you go. If it goes a bit wrong you don’t have a boss looking over your shoulder – and if it goes well, you have a potential source of income should you wish to monetise it. I started Parent Work Thrive when I was on my second maternity leave and I’m so glad that I did. I’ve learnt loads about all sorts of things, from leadership skills, to how dads feel, to how to operate Canva and get the most out of Twitter. Get involved in a local cause – who’s fundraising? Who’s in need of help? Is there a way you can use your work skills to help a community organisation which needs it? I guess the common theme in all this is that maternity leave is a learning year, in all kinds of ways. Sometimes it will be super hard, and one of the most helpful things you can be is kind to yourself. Yes you are learning to look after a baby, but you’re also learning to be a new kind of you. So have a think who you want that to be! Good luck and have fun. You can read more from Isabel Lydall on Parent Work Thrive, and follow them on Twitter and Instagram.